If you are like me, it’s almost impossible to find the best Amazon Prime movies and TV shows. There is so much “crap” on there but there are a few gems we have listed below that you just may enjoy and not be embarrassed to watch. Please let us know in the comments section if you know of movies that are added or if some of these stop being free. 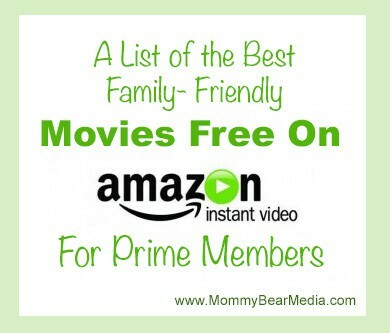 We also found a great location on Amazon to find more Amazon prime movies so you may want to check it out. This list is a great resource! So glad I found your site! Thanks for an awesome list of movie suggestions, along with their ratings. This will definitely speed-up my search when browsing for a movie that the whole family will enjoy.